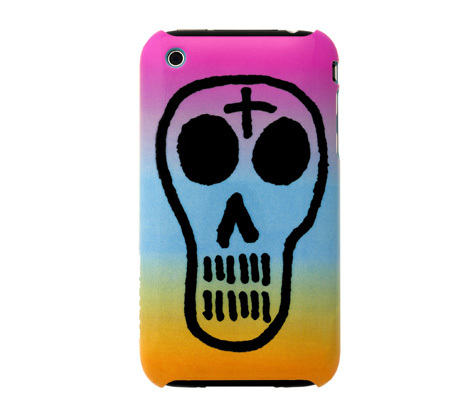 C. R. Stecyk III Skull iPhone Snap Case, Curated | Arkitip, Inc.
C.R. Stecyk III is a multimedia artist widely acknowledged as a major influence within the genres of graffiti and street art. In this installment of the Curated by Arkitip series, original Stecyk artwork – a skull graphic – graces Incase’s Snap Case for iPhone 3GS. 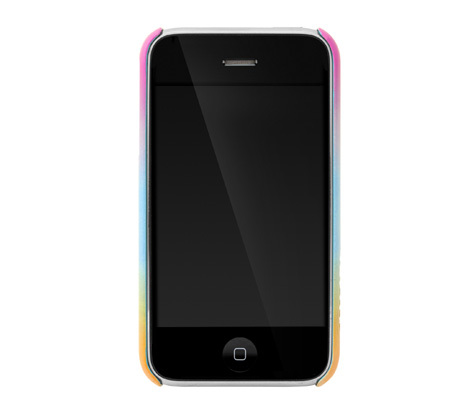 The case features easy snap-on attachment, durable hardshell construction and direct access to all device features.